In this free 16 min video tutorial, 3D artist Jay Hill walks you through his process for sculpting a realistic 3D eye in ZBrush and Keyshot and all the way to render the final output. This ZBrush tutorial is for beginners to advanced level 3D artists. 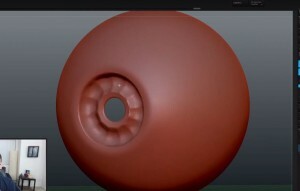 A basic knowledge of ZBrush interface and Keyshot for beginners is a plus. 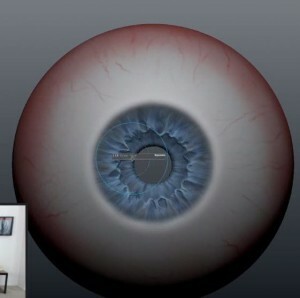 By watching this ZBrush video you’ll have a better understanding of human eyes and you’ll be much more comfortable sculpting a realistic 3D eye for your 3D human characters using ZBrush and Keyshot. Throughout this ZBrush tutorial, Jay Hill goes from scratch to sculpting a realistic 3D eye in ZBrush and Keyshot. 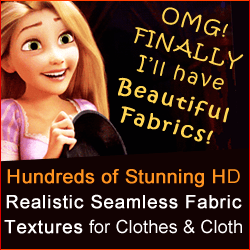 In between, he discusses all important points required to sculpt and render perfect realistic 3D eyes. 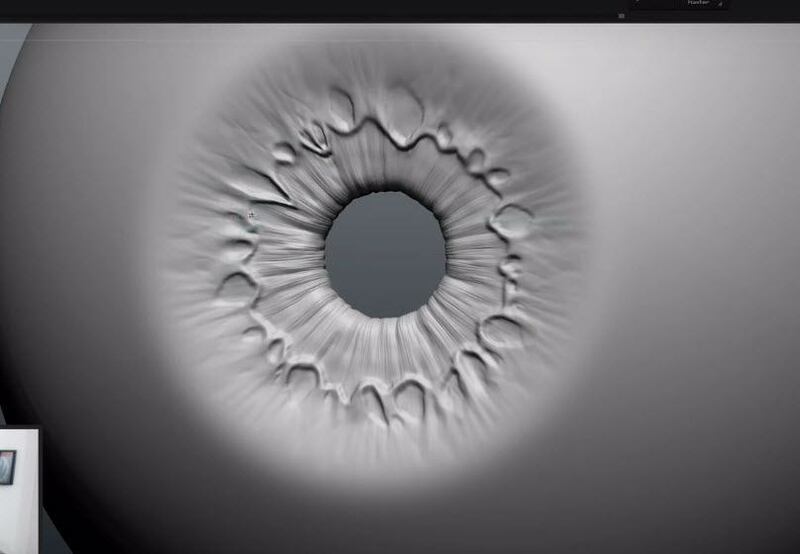 His goal in sculpting the eyes is to create a slightly unique look while still adhering to some common eyes elements. 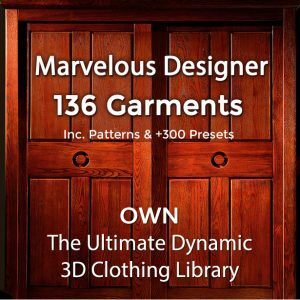 In this tutorial he will go over the basics and landmarks of human eyes with some rendering tips and tricks in Keyshot. By the end of this ZBrush tutorial, you will face no challenges when sculpting your own realistic 3D Eyes using ZBrush and Keyshot. 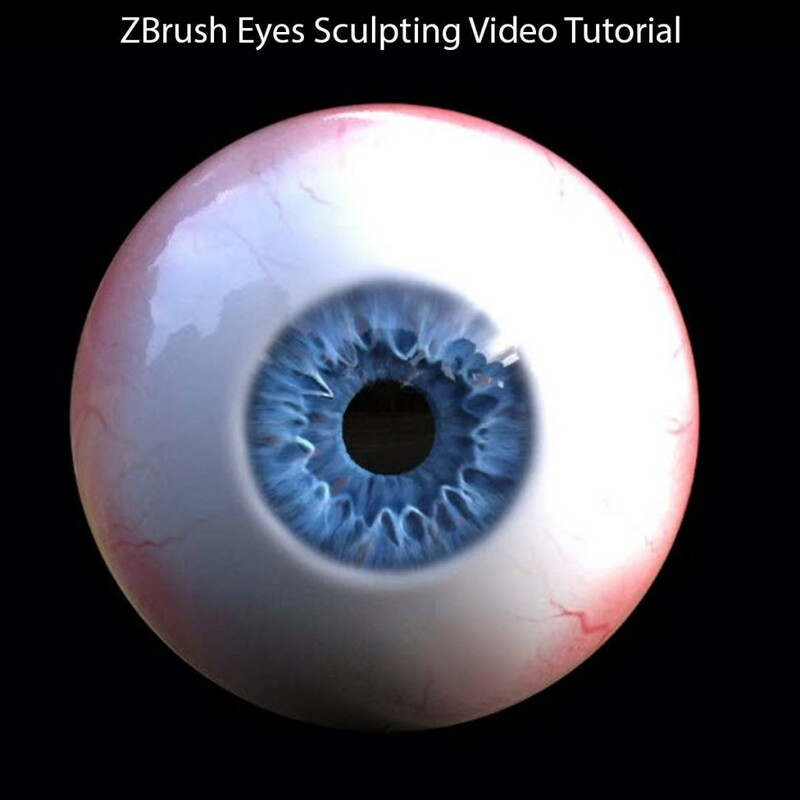 Did This ZBrush and Keyshot Video on How to Sculpt a Realistic Eye Help You? If you know of other useful videos or tutorials for Sculpting Realistic 3D Eyes – please tell us!